Welcome to our end of the week recap for January 20-27, 2018! 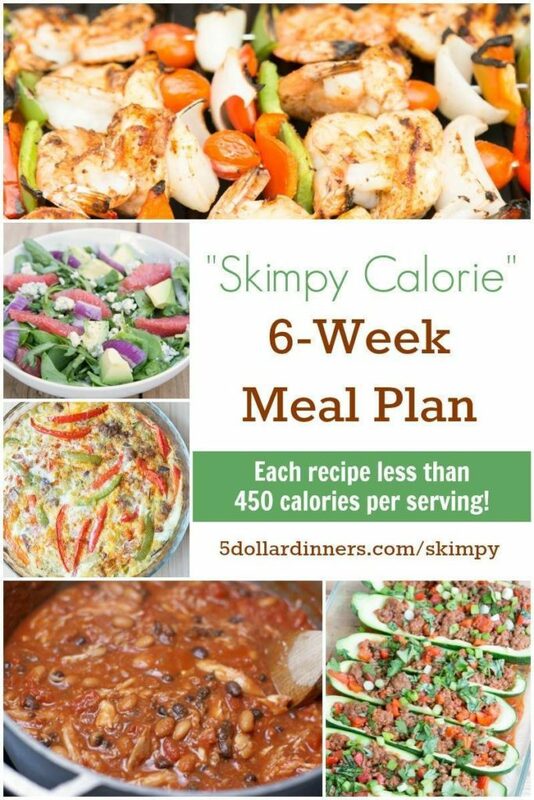 Take out calorie counting with this “Skimpy Calorie” 6-Week Meal Plan! Each recipe has less than 450 calories per serving! The plan includes recipes, printables and nutritional information for all the recipes! 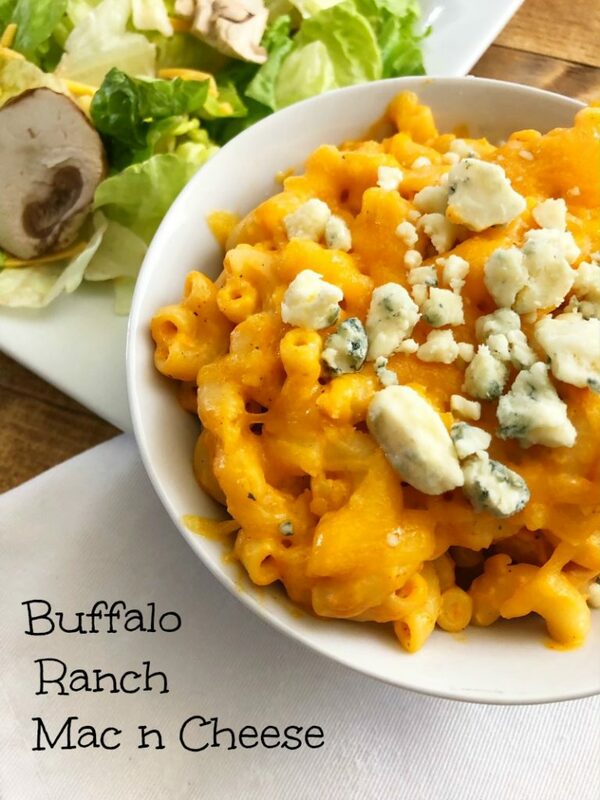 Click on over and check out this yummy meal plan! Who loves their slow cooker? 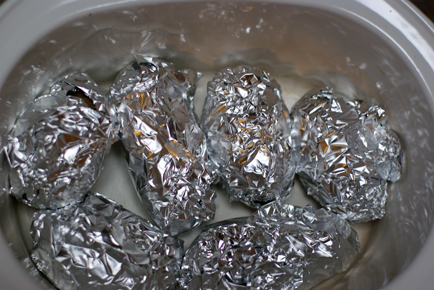 I love it even more when I make Slow Cooker Baked Potatoes! It is such an easy way to cook potatoes without turning on the oven. Have you made them this way? Do you use foil? Click over to get my tips!